The Guitar strings are fine. I haven't had time to deal with the lute, lately. I didn't see that the lute music collection was actually transcribed for guitar -- not what I wanted! 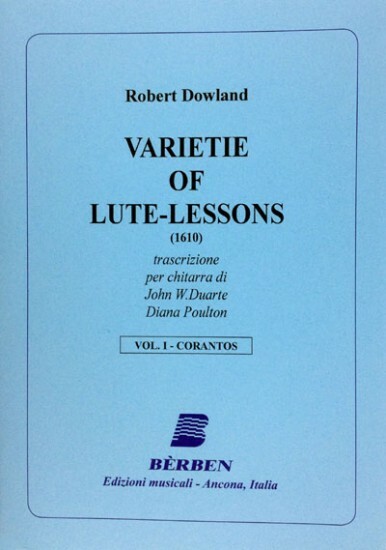 I need lute music, and would prefer Renaissance -- i.e., John Dowland (I'm too far from Stanford and Berkeley libraries, these days).